Windows 10 build 17713 is now available for Insider members. The latest insider build includes a big list of improvements for Microsoft Edge, Display(HDR), Fluent Design and more. An issue where you could see pixel-thin lines in the fluent shadows depending on where the popup UI had been invoked is now fixed. In addition, build 17713 has added a new “Web Sign-in” option to the Windows PC. Web Sign-in enables Windows logon support for non-ADFS federated providers (e.g. SAML). 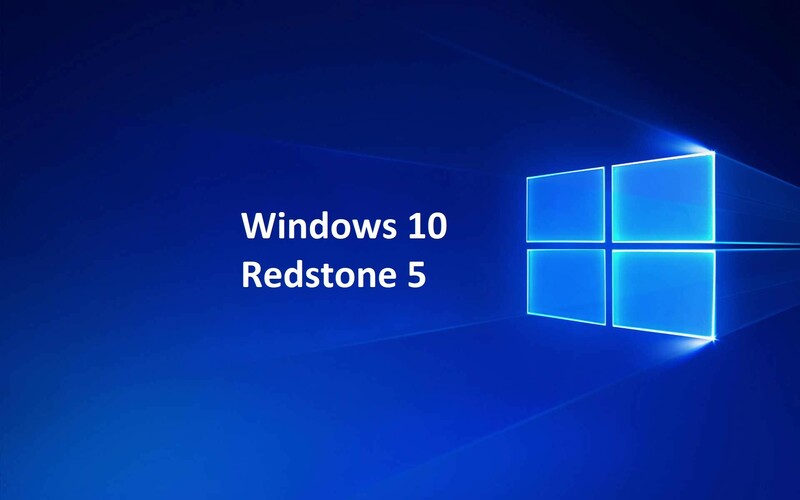 Check out more details about the latest Windows 10 Redstone 5 build below. Today’s build has a few more surprises in store based on what you’ve been telling us! Azure Active Directory and Active Directory users can now use Windows Hello for Business can use biometrics to authenticate to a remote desktop session! Introducing “Web Sign-in,” a new way of signing into your Windows PC. Web Sign-in enables Windows logon support for non-ADFS federated providers (e.g. SAML). Starting with this build, we are introducing “Fast Sign-in,” which enables users to sign in to a shared Windows 10 PC in a flash! With the policy enabled, sign-in to a shared PC with your account. The embedded handwriting will now be the default experience for text entry with a pen in modern applications. Just tap a text area, like a search box, and it will expand to give you a comfortable area in which to write.